The alternative energy market is reliant on offering large capacity pressure vessels for propane or other natural gas-powered large commercial vehicles, like class 7/8 trucks. Due to safety concerns, Type 1 or 2 pressure vessels are often not recommended. 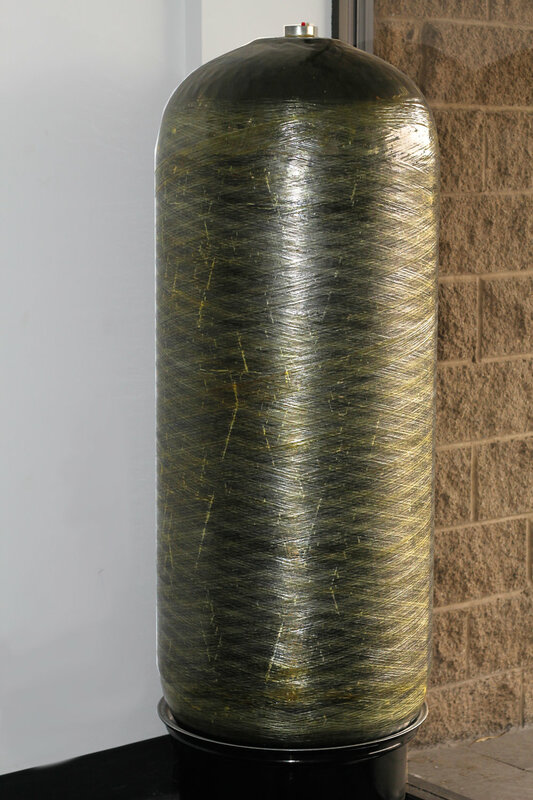 For optimal safety, vessel longevity and storage potential, AST manufactures Type 3 pressure vessel liners, which are then overwrapped with a composite to further strengthen the product and ensure optimal impact resistance. While steel liners have to be treated to protect them from the elements, AST's liners are made of a propriety aluminum alloy and offers excellent natural corrosion resistance, ensuring that the product will last. Especially with trucks, mileage is a concern. With a combination of rotary forging and flow forming, AST can offer aluminum liners for Type 3 pressure vessels with diameters exceeding 25 inches and a length of over 100 inches. With a larger vessel, end-use customers will be able to expect potential fuel range equal to or greater than to traditional diesel-powered trucks, all while reducing fuel system weight. Another excellent application for one our pressure vessel liners is the storage of hydrogen. As hydrogen fuel cell technology progresses, demand for the clean, abundant source of fuel increases. Delivering a reliable source of electricity with the only emission being water, hydrogen is an incredibly efficient source of energy production. According to the Department of Energy, "hydrogen has very high energy content by weight. It’s locked up in enormous quantities in water, hydrocarbons, and other organic matter. 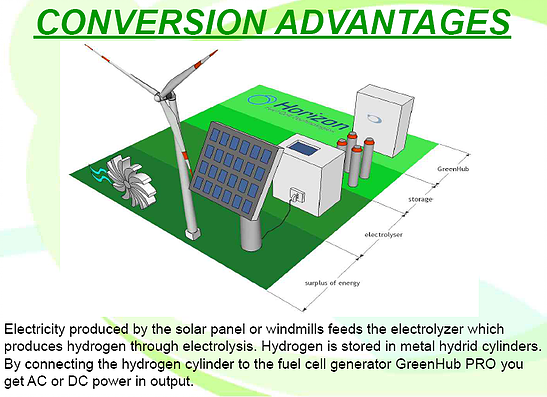 Hydrogen can be produced from diverse, domestic resources including fossil fuels, biomass, and water electrolysis with wind, solar, or grid electricity." Taking advantage of the must abundant element in the universe, with hydrogen there is a huge opportunity to be a part of the world's energy future. Depending on the end-use system requirement, storing hydrogen in its liquid form at cryogenic temperatures or as a gas, our cylinders make for an excellent storage device in any application of fuel cell technology. Moving the US away from oil dependency and towards cleaner fueling technologies, AST is currently making or has under development type 3 aluminum liners in 300, 400 and 500 liter sizes.